Shall you receive the Caravel Illumination newsletter? 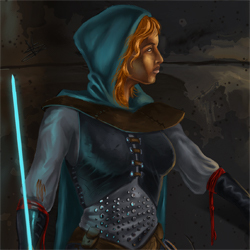 Love dungeon crawls, puzzles, strategy and tactics? Look no further! Caravel has the best puzzle adventure dungeon crawls of all time. Twisty Little Passages -- launching on Kickstarter May 14! An all-new puzzling adventure game in a book, launching on Kickstarter May 14! Sign up above for our newsletter to be the first to hear when the project launches. 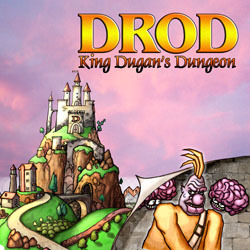 Our fifth major release is a prequel to "DROD: Journey to Rooted Hold". It features Gunthro Budkin, an ancestor to Beethro Budkin, in an epic clash between the nations of Rasarus and Tueno. Join Gunthro as he fights for Rasarun honor and attempts to uncover the sinister plot that has plunged his nation into war. 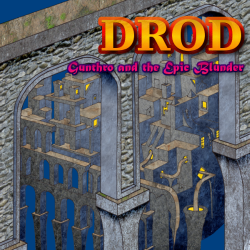 There are a host of glorious new characters, puzzles and game elements in this latest installment to the classic DROD franchise. The climactic conclusion to Beethro Budkin's epic adventures in the Great Beneath is here! Join Beethro as he races against time and mysterious forces in the Rooted Empire as the dire Grand Event looms near. With an unprecedented amount of novel, quality puzzle content and story, this is the puzzle game to end all puzzle games. 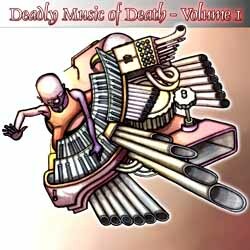 Back by popular demand, we've rereleased Erik Hermansen's Deadly Music of Death album, now for digital download! This collection contains eighteen tracks from Journey to Rooted Hold and DROD: Architects Edition, including a bonus extended version of Ancient Machine. As an added bonus, receive all-new Volume 2 containing twenty-three additional tracks, for free with your order! 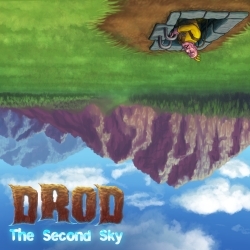 This collection contains the complete soundtracks for DROD:JtRH, DROD:AE and Flash DROD! 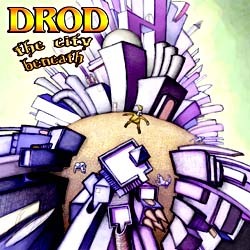 Can't get enough DROD? These episodic adventures feature new levels that continue Beethro's story. 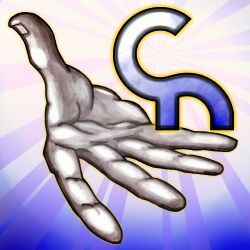 Each collection of levels includes challenging puzzles crafted by a master architect and a great story voiced by actors. 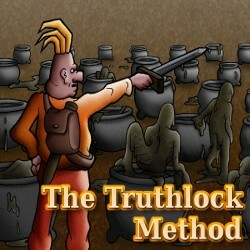 The Truthlock Method is the latest Smitemaster's Selection, available now! 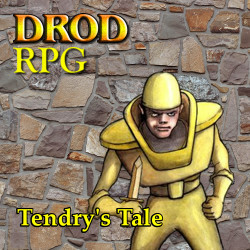 Tendry's Tale takes the DROD franchise in a new direction by combining the unique puzzle elements of DROD with the RPG fare of player stats, one-on-one monster duels, and loads of loot for the taking. Join Tendry, a member of the Stalwart Army, who is trapped far beneath the surface after battling the menacing Underground Empire. He might not be the ideal warrior, but he's got a lot of panache to make up for his lack in prowess. One day you will realize that you don't merely play DROD, but are, in fact, a living embodiment of the smitemasterly virtues. On that day, good friend, you are ready for CaravelNet! This is the social foundation of our community, offering new ways to compete against other players and collaborate on ambitious architecture. You are invited to join!